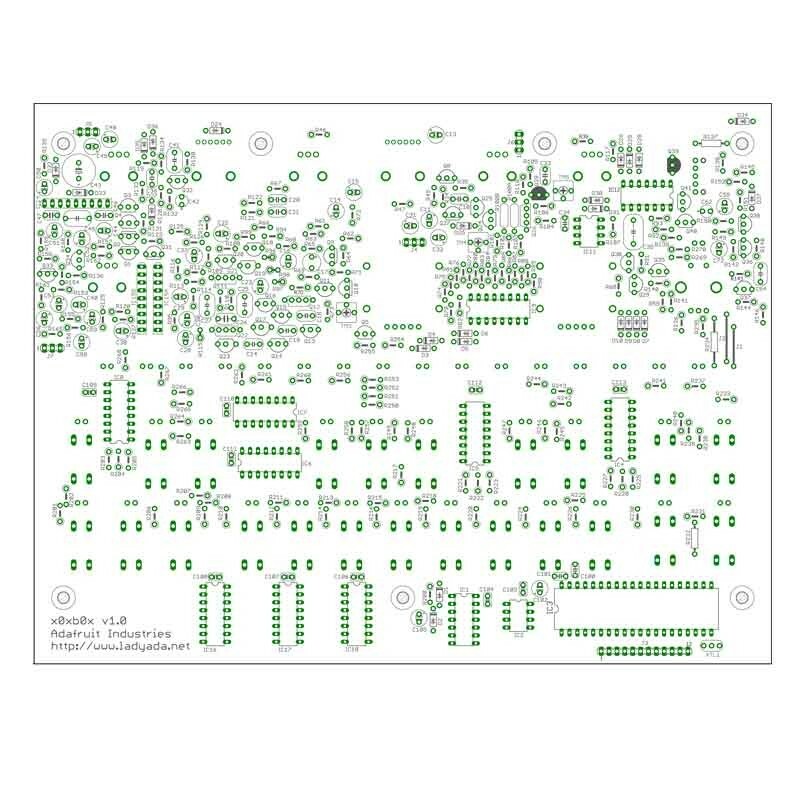 This is the main x0xb0x PCB, you will also need to get the i/o PCB to make a full set. 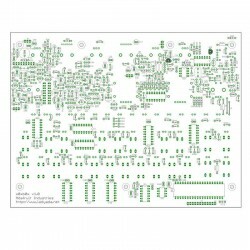 This is a vanilla x0xb0x PCB and is compatible with all standard builds and the new round button panels. It also goes without saying that some of the transistors and IC's used in this project are not in production and some are quite rare.